As far as fighting games go, I'm a Street Fighter devotee. But I appreciate just how ludicrous the Mortal Kombat franchise has gotten over the years, and I did play the hell out of the 2011 reboot, and the MK inspired Injustice: Gods Among Us based on DC superheroes. 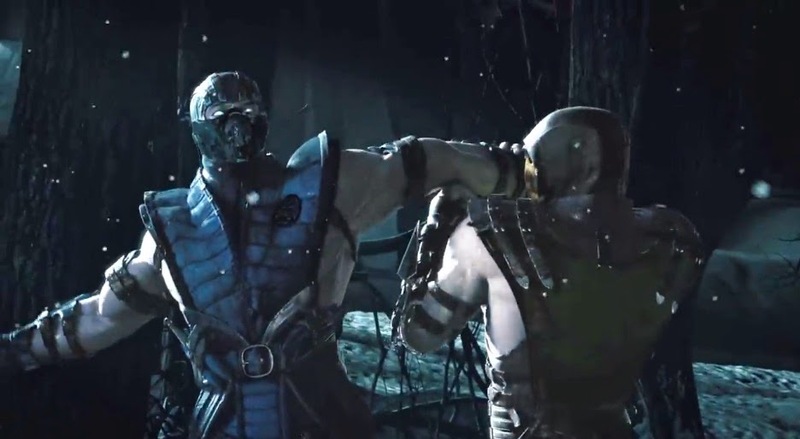 The trailer for the next game in the franchise, Mortal Kombat X just dropped and features two of the games' most recognizable characters, Scorpion and Sub-Zero. It looks cool and it looks like they've added the interactive environments they had in Injustice. The game is scheduled to be released sometime in 2015.